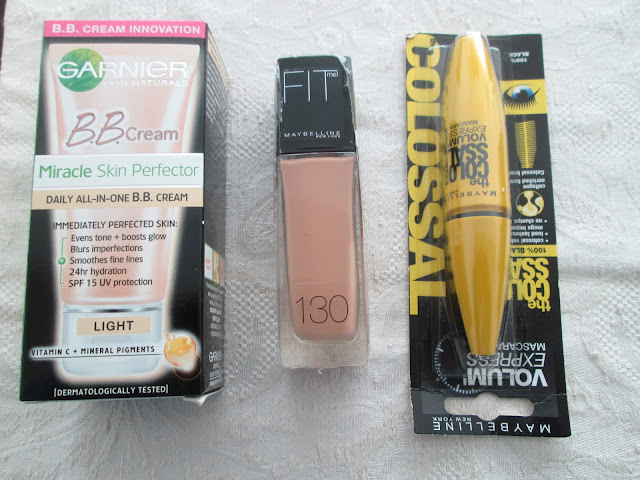 Finally received my order from Feelunique.As you know, i wanted to buy BB cream (Light) and as my foundation and mascara were already in the end, i decided to buy everything in this online store. As i had told you,almost always i buy my beauty products at feelunique because they are more cheaper than beauty stores i know.To improve,the delivery is worlwide free! If you want visit the store,you can find it in my right sidebar. And now,in sale season we can find many products with awesome discounts! Finalmente recebi o meu pedido da Feelunique. 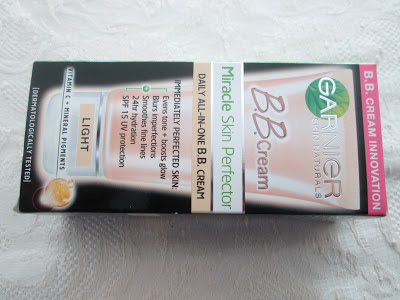 Como sabem, o que queria mesmo comprar era o BB Cream (Light) e como a minha base e o rímel já estavam no fim, decidi comprar tudo nessa loja. Como já vos tinha dito, quase sempre compro os meus produtos de beleza na feelunique porque são mais baratos do que nas lojas que conheço. Para melhorar, os portes de envio são grátis! Sempre qu quiserem visitar a loja, podem encontrá-la na minha barra lateral direita. E agora, nesta época de saldos podemos encontrar diversos produtos com descontos mesmo muito bons! A base custou 8,31€. Decidi experimentar esta base porque gostei das características do produto e claro, do preço baixo. - Sem óleos,ceras e outras substâncias desnecessárias. - A sua cobertura natural deixa a pele fresca, respirável e natural. - Base translúcida exclusiva e pigmentos leves que permitem altos e baixos naturais da pele. The foundation cost 8.31€. I decided to try this foundation because i liked the product features and of course the low price. - No oils, no waxes, no nonsense. -Natural coverage that leaves skin the way it was meant to be..fresh, breathing, natural. -Exclusive translucent base and lightweight pigments allow skin's natural highs and lows to show through. O BB Cream custou 10,40€. Se quiserem saber mais sobre este produto podem se informar neste post. O BB Cream foi o vencedor do prémio na categoria de revelação de beleza nos prémios Cosmopolitan de Beleza 2012. The BB Cream cost 10.40€. You can learn more about this product in this post. Winner of the Beauty Breahthrough Award at the Cosmopolitan Beauty Awards 2012. -Mega escova + Fórmula para aumentar as pestanas uma a uma. - Patented MegaBrush + Collagen Formula plump lashes one by one. -Dramatic Volume with no clumps. Esse rímel é muito bom! Super aprovo, ele só tem um problema: pode ficar algumas bolinhas ou excesso de rímel nos cílios, mas é só saber passar que isso não acontece. I just love that BB cream! amazing thing! thnx for your comment dear. sure we can follow each other! I'm already following you. 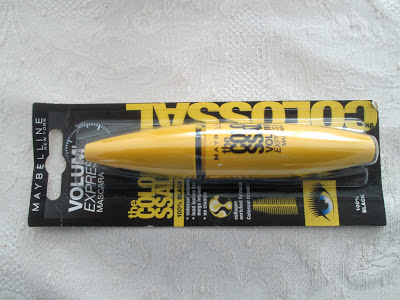 I love the colossal mascara! Ando à procura do BB, onde compraste? Na loja feelunique que encontras na minha barra lateral direita. Thanks dear, but plz like also back in facebook and bloglovin! I LOVE BB cream! My best friend told me about it a while ago and it's a miracle worker on my skin! Great purchases! Check out my latest post ! 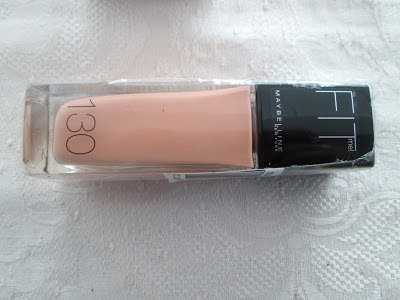 Eu uso o BB cream todos os dias mas combino com o pó compacto para a pele ficar mate :) adoro! Ha algum tempo que ando para experimentar o ultimo produto, mas infelizmente ainda nao tive oportunidade! love your new buys! :) the mascara is great! following you now back on GFC as Katarina and on Bloglovin! Lovely goodies!!! I wait your review after using that Colossal. Thanks for your comment sweety, sure, let's follow each other! Thanks for your comment and follow sweety! I'm following you too now, on GFC and Twitter. If you want to connect on other social platforms, like facebook, bloglovin etc - let me know!